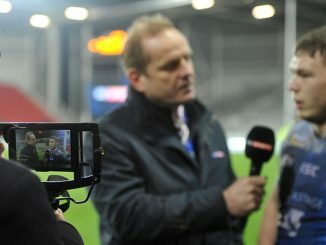 St Helens coach Justin Holbrook aims to deliver a satisfying performance for the clubs home supporters on Friday night. 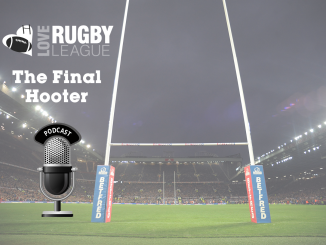 Hull FC have had a turbulent few weeks with heavy defeats against Wakefield and Warrington casting a dark shadow their 2018 campaign. 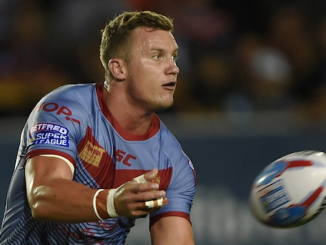 St Helens themselves have stalled in recent weeks but after clinching the victory away in Perpignan against Catalans, Holbrook is looking to deliver the goods for the home fans. 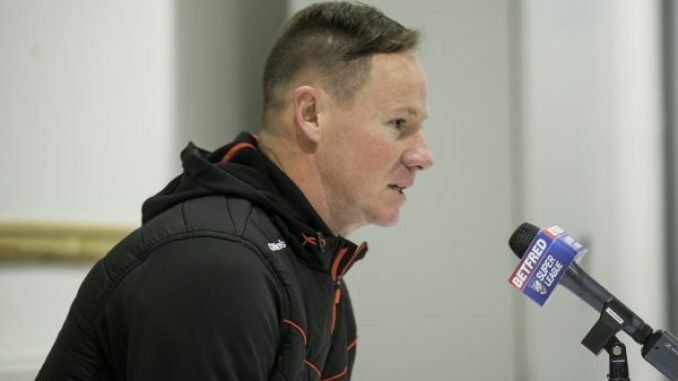 St Helens were without Barba and Roby in their win in France – the former of which, Barba, seemingly set to return to the fold against Hull FC. 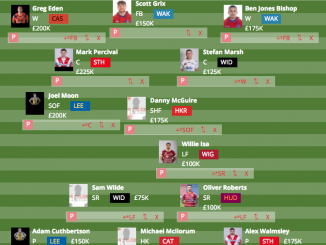 The Saints now set their sights onto the Black and Whites. 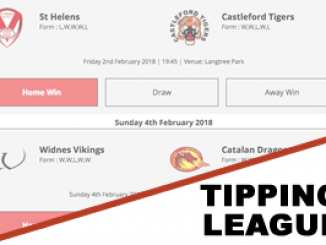 The visitors improved their display against Castleford Tigers last week but still seem to lack the quality to win against fellow top sides.